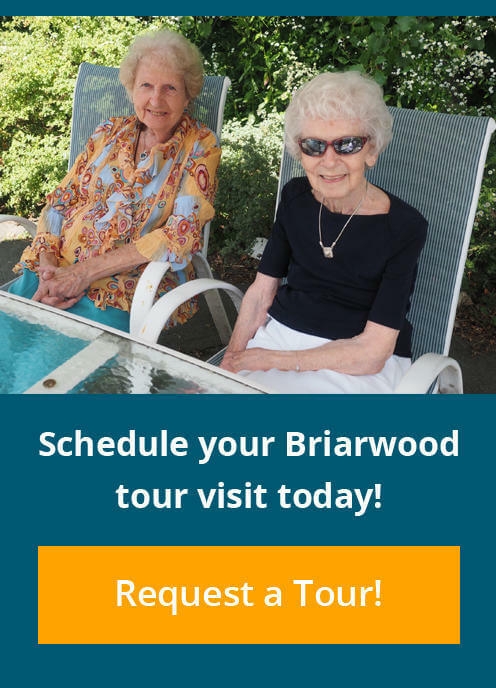 Briarwood has a wood shop that rivals those of the most skilled artisans. Practice your craftsmanship or just tool around. 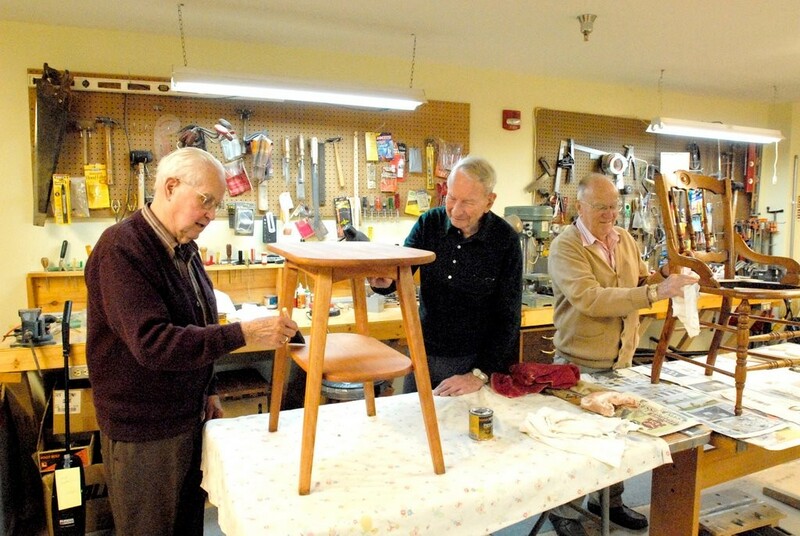 You may be willing to participate in the Lend-a-Hand program, started by original Briarwood residents who helped their neighbors by fixing a lamp or refinishing a table and asked nothing in return but perhaps a donation to keep the Wood Shop in operation.